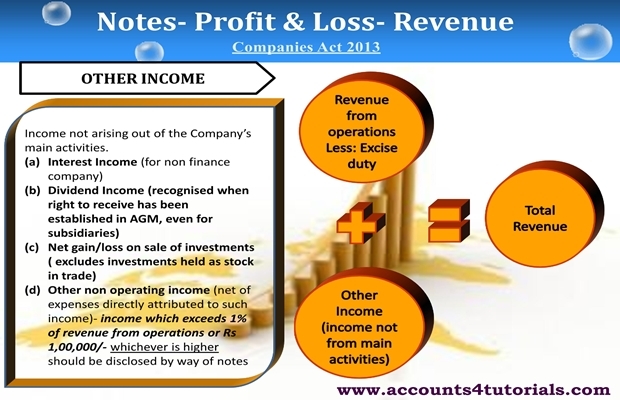 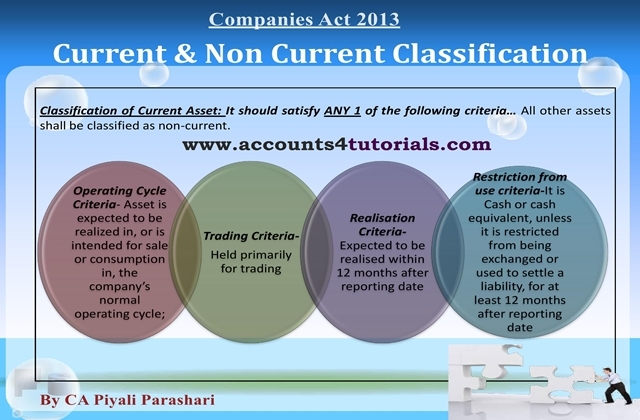 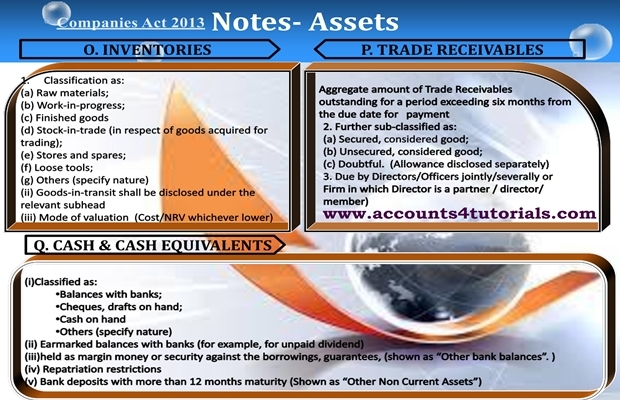 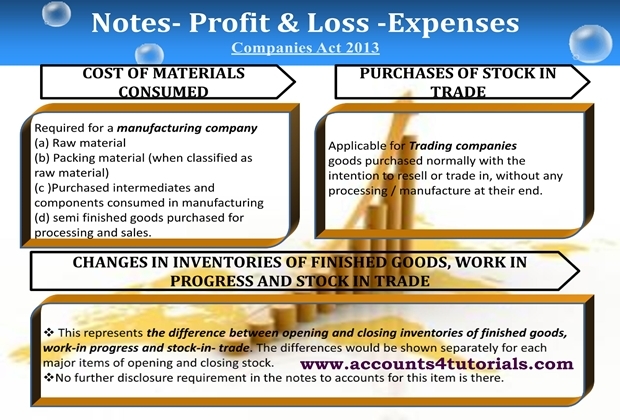 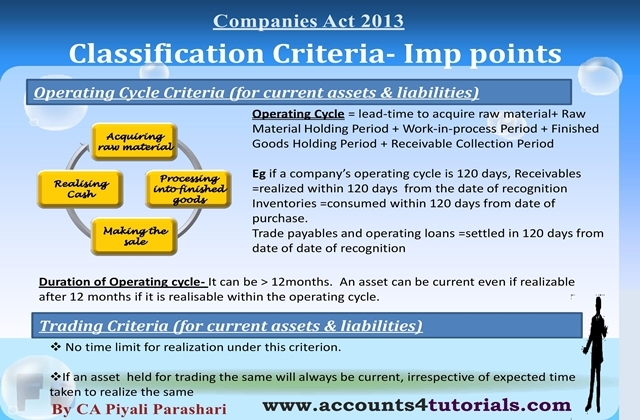 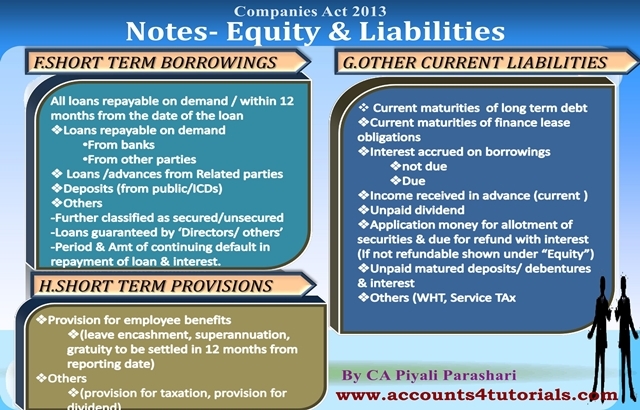 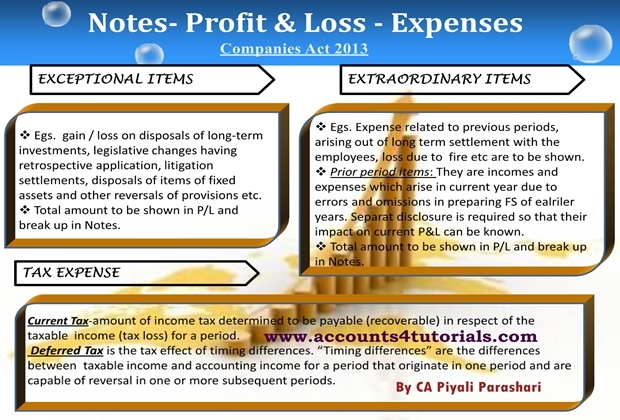 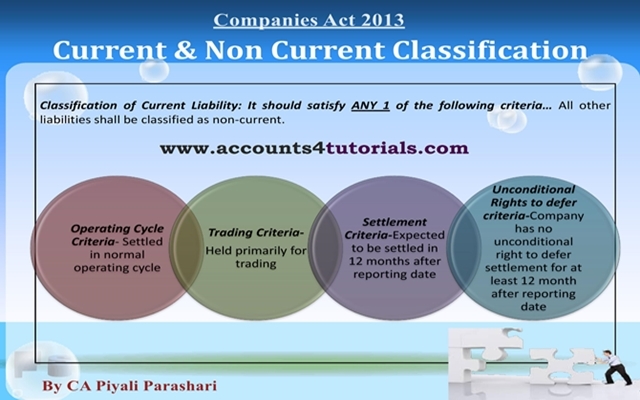 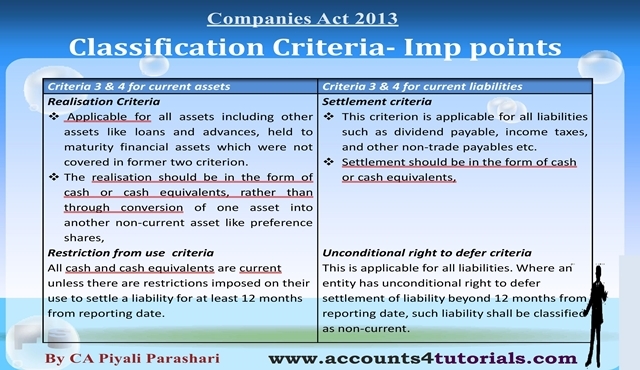 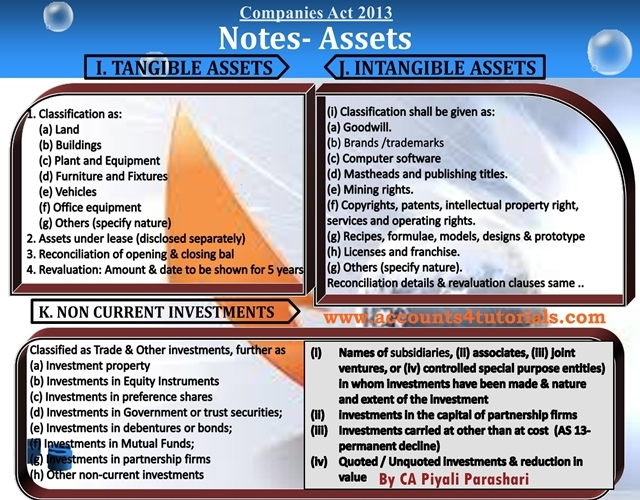 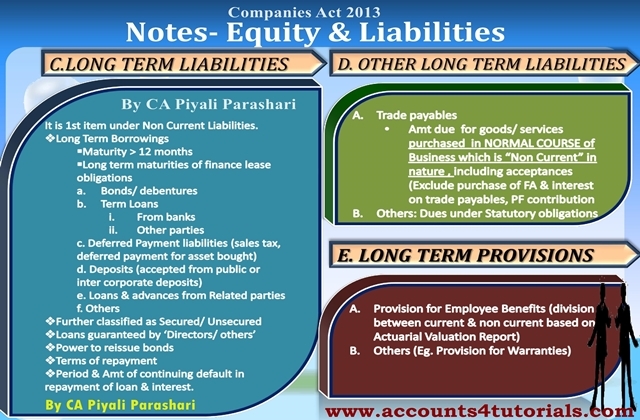 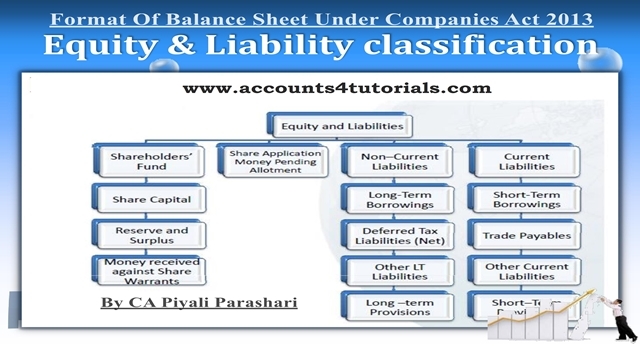 Cross referencing required for each item on the financial statements to NOTES and not to Schedules. 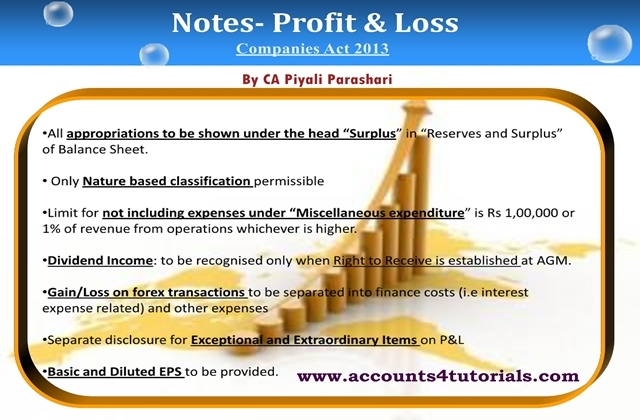 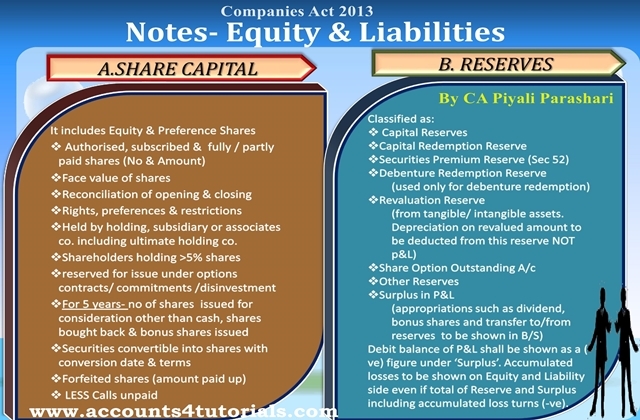 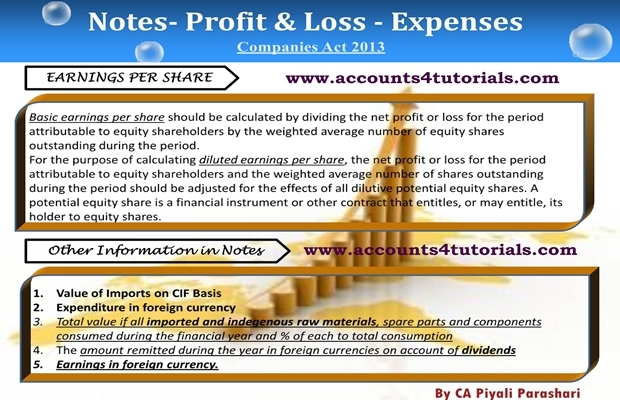 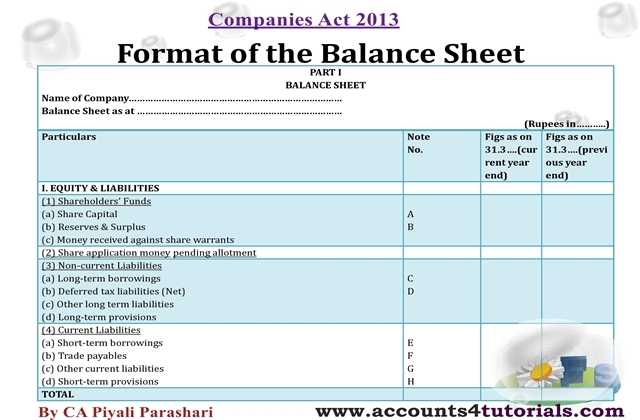 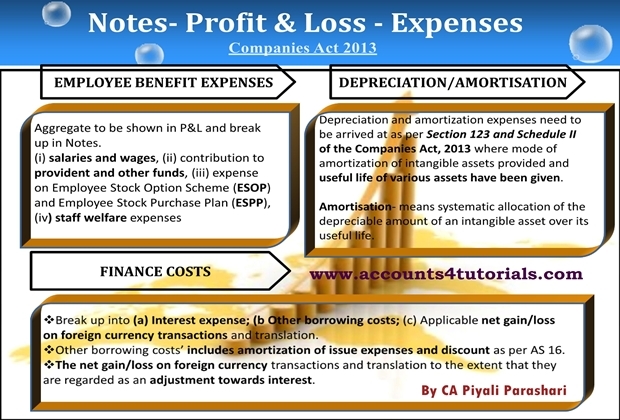 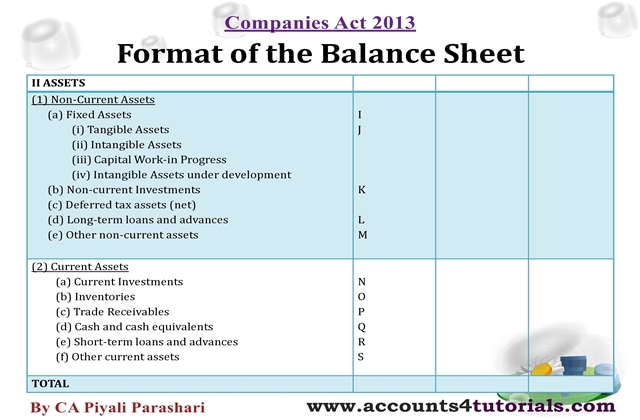 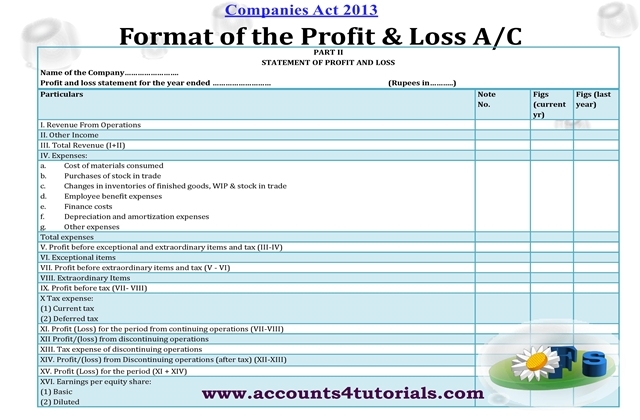 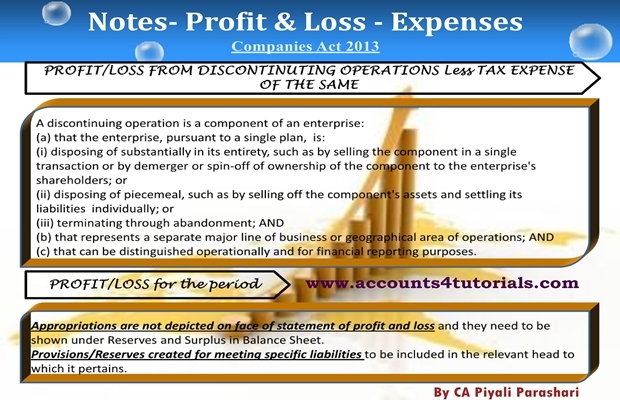 Format of Cash Flow Statement is not prescribed in Schedule III. 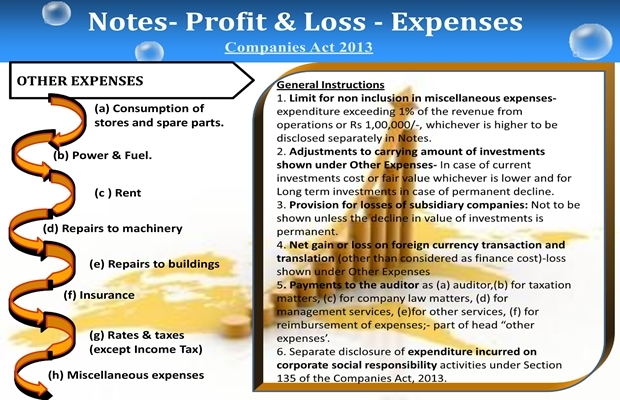 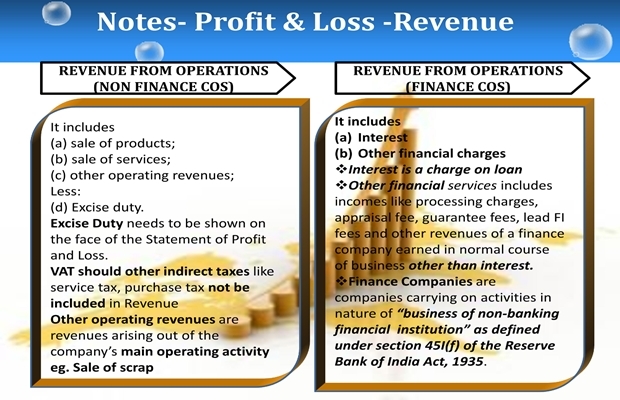 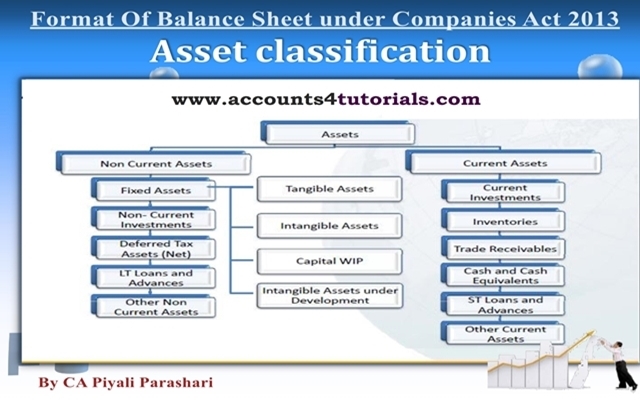 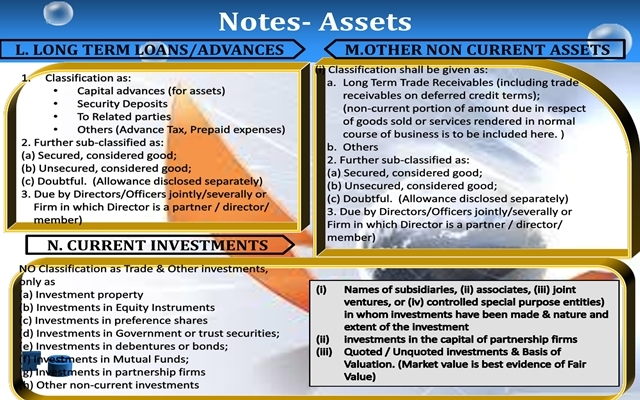 It os governed by As on Cash Flow Statement.